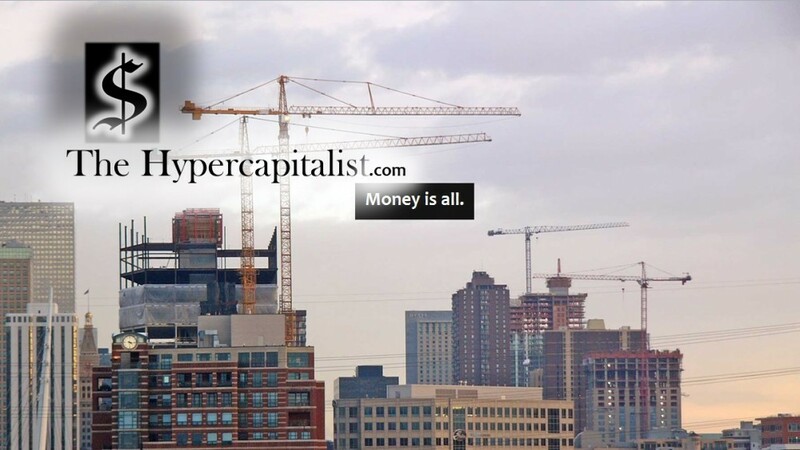 Don’t Spend More than You Have to: The 3rd Rule of Acquisition | The Hypercapitalist | Money is all. Spending more for something than you really need to is something I am actually guilty of. Yes, even I the Hypercapitalist violate the Rules of Acquisition once in a while. The 3rd Rule of Acquisition: Never spend more for an Acquisition than you have to. For me what comes to mind is the supermarket. On any given day, I’m probably in the vicinity of ten different supermarkets. Some more expensive than others by a wide margin. However there are days that I will go to the more expensive market and spend a lot more than I really needed to. Why? Many factors. One is the convenience of one shop over the other. It may be easier to drive to or is right on the way to work, either way, it costs more. 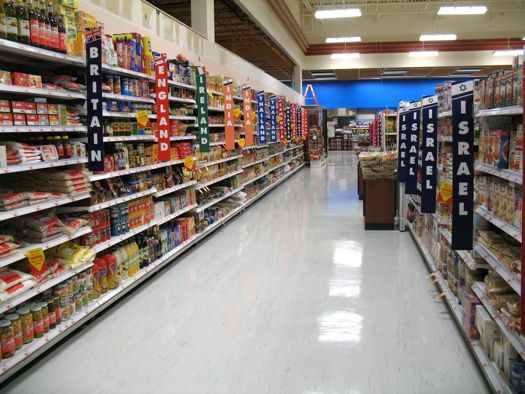 Another reason may be that there are items not found at the less expensive store. Such as a certain kind of cheese…. mmmm cheese. Or finally it may be the simple fact that I just feeling like being at a certain store over the other. Perhaps a change of atmosphere. Its not like I WANT to spend more, its just the bi-product of wanting a certain service or item. Really there are solutions to some of the above scenarios that would help me avoid higher costs. For example, planning my day to patronize a store that is not on the way to work but maybe slightly out of the way or buying the item not found at other stores then refraining from purchasing other items. But all these situations require too much preplanning and I have found when it comes to the supermarket planning, I am lazy. I go when I need to or feel like it without a list of items predetermined. long story, short: I am a frequent violator of the 3rd Rule of Acquisition! This entry was posted in All Posts, Rules of Acquisition and tagged #money #supermarket #shopping by The Hypercapitalist. Bookmark the permalink.